The Vikings' offense struggled to find balance in a 24-10 loss to New England. 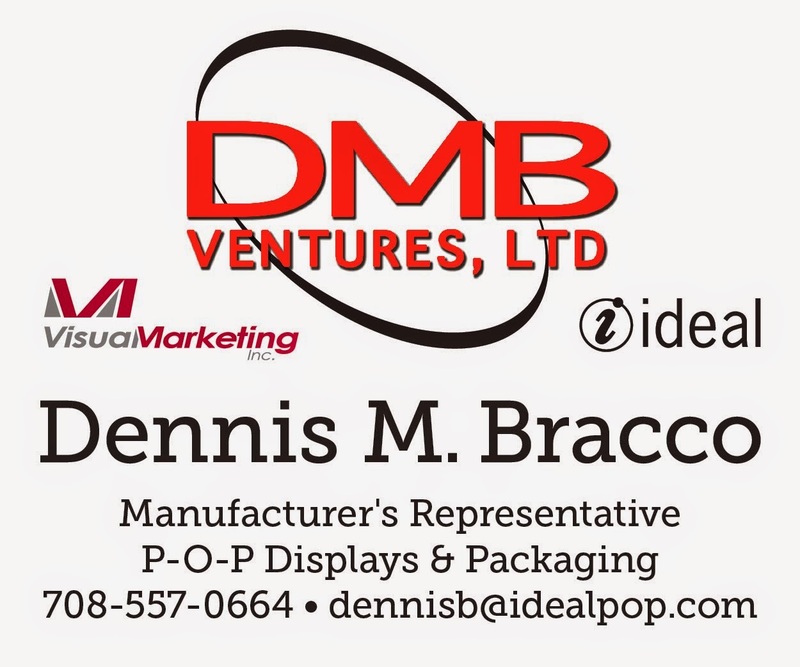 Daniel House explains the offensive issues and analyzes the game. The Vikings haven’t done enough to edge top-tier competition this season. They went toe-to-toe with the Rams, couldn’t find offense against the Bears and didn’t do enough to beat the best quarterback-coach duo in the league. Throughout the season, they have struggled to find an offensive rhythm. On defense, small miscommunications have resulted in untimely explosive plays. The trend has been exposed against teams with winning records. In Sunday’s 24-10 loss in New England, the above trends continued. The Vikings’ offense started very slow and never really found a groove. One small offensive spark occurred during a two-minute drill when Minnesota quickly used seven plays to find the end zone. The Vikings deployed tempo to get the ball out and quickly moved up the field with three chunk plays. Kirk Cousins found wide receiver Adam Thielen for a five-yard touchdown in the left corner of the end zone. It was about the only moment where the offense moved the football efficiently. Minnesota’s offense simply struggles to get into a rhythm without using tempo. This is probably the result of quick-hitting route combinations forcing the offense to be more decisive. The Vikings had limited options downfield and were relegated to underneath check downs for most of the day. Minnesota passed the ball 44 times, but accumulated 201 passing yards. They averaged 4.0 yards per pass and couldn’t push the ball up the field. When they did, Kirk Cousins slightly missed open targets for big plays. Adam Thielen had space on a double move, but needed to stretch for the pass. He also had Aldrick Robinson open in the end zone, however, the pass was slightly underthrown and intercepted. The margin for error against a team like the Patriots is very low. Of course, these were smaller aspects of the game, but could have made a difference in the offensive mentality. The offensive line occasionally gave quarterback Kirk Cousins time, but many of the pressures they surrendered were timely hurries or sacks. In one instance, New England ran a stunt and center Pat Elflein missed an assignment. Cousins was sacked, ending the Vikings’ drive. New England quickly responded with a six-play scoring drive. For the most part, Minnesota’s offensive line managed to give Cousins enough time to find options, but they simply couldn’t push the ball downfield. In the second half, Minnesota also abandoned the run and the offense became more predictable. This was a rather perplexing decision by offensive coordinator John DeFilippo. Despite carrying the ball just nine times, running back Dalvin Cook had 84 yards. The Vikings only ran the ball 13 times, and when they did, it was often inside rushes during short yardage situations. Minnesota is struggling to find balance offensively and it’s resulted in predictable situations opponents can exploit. The Vikings were just 3-for-12 on third down because New England could either rush the passer or stop a predictable short yardage run. For some reason, it’s very hard for the Vikings to get in a rhythm offensively. When they get behind, it’s also extremely difficult for the offense to string together enough drives to mount a comeback. If they start quick, they manage to stay toe-to-toe, but the entire mentality shifts when they are trailing. In this game, the Vikings abandoned the run, despite having success throughout the game. 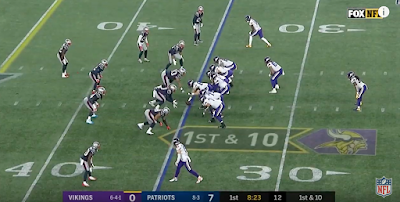 When this happened, the Patriots locked up the middle and deep half of the field, forcing the Vikings to attack underneath. The Vikings’ defense kept them in the game early. They did allow an 8-play, 81-yard drive in the first quarter, but settled in. Anthony Harris made an excellent pass breakup near the goal-line to hold the Patriots to a field goal. He also tackled tight end Rob Gronkowski short of the sticks to help Minnesota get the ball back before halftime. The play was challenged by Mike Zimmer and overturned. On the next play, the Vikings managed to get a stop on third-and-short. Mackensie Alexander recognized the outside running play and Danielle Hunter blew up a double-team to create a tackle-for-loss. The offense answered with a scoring drive and the Vikings tied the game at ten in the third quarter. 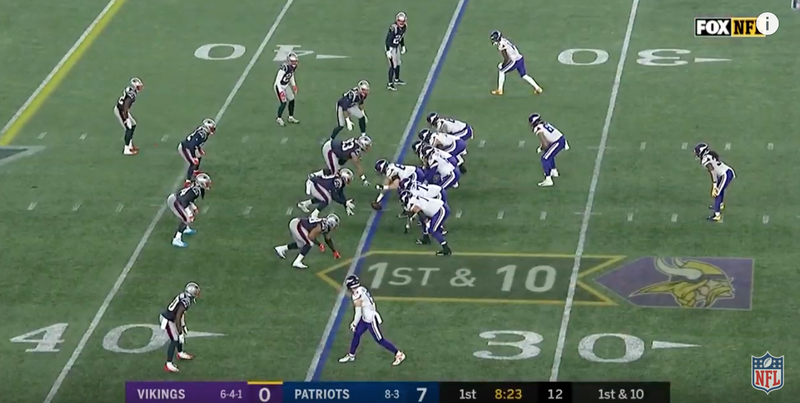 This is when New England started to attack a depleted Minnesota secondary. Xavier Rhodes was hobbled by a hamstring injury and Xavier Rhodes exited with a concussion. It meant the Vikings were trying to cover Julian Edelman, Chris Hogan and Josh Gordon with cornerbacks Holton Hill and Marcus Sherels. Brady went after Sherels for two throws, including a 24-yard touchdown. New England used just four plays to storm up the field and claim a one score lead. Minnesota’s offense couldn’t answer and quickly went three-and-out following a Cousins sack. The Patriots continued to use quick intermediate passing to burst up the field for another scoring drive. They needed just ten plays to post two touchdowns in the second half. New England schemed to get the ball out quickly and prevented the Vikings from sending pressure. Brady wasn’t sacked the entire day and barely faced heat because of offensive coordinator Josh McDaniels’ scheme. The Pats also did an effective job of running motion, play fakes and using deception to get the Vikings’ defense moving laterally. This is something teams like the Bears and Rams have exploited in the past. This helped New England get into a rhythm offensively, especially against a depleted Vikings’ secondary. After having trouble with this early, the defense adjusted. The two big themes were the limited amount of pressure and exposure of a depleted secondary. This isn’t a recipe for success against one of the greatest quarterbacks to ever wear an NFL jersey. Nonetheless, the defense managed to keep the Vikings within striking distance for more than half of the game. The offense simply couldn’t find any rhythm or identify. It’s been a theme in important games and is something the team must get to the bottom of quickly. A massive game with playoff implications awaits next Monday in Seattle. If the Vikings can’t find a way to win against a quality opponent, they may find themselves on the outside of this season’s playoff picture. It is what it is. They don't have the talent in certain areas. Injuries have also killed their chances at becoming a good team.